The Pizza Files: Stuck late at work, what to do? I'm stuck late at work tonight without supper, sounds like a good time to order Pizza. 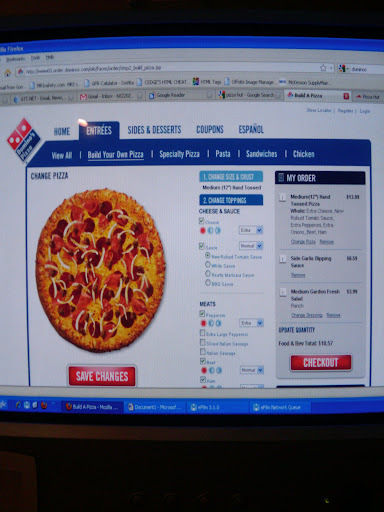 I haven't had Domino's Pizza in I don't know how many years. So should I pull the trigger?